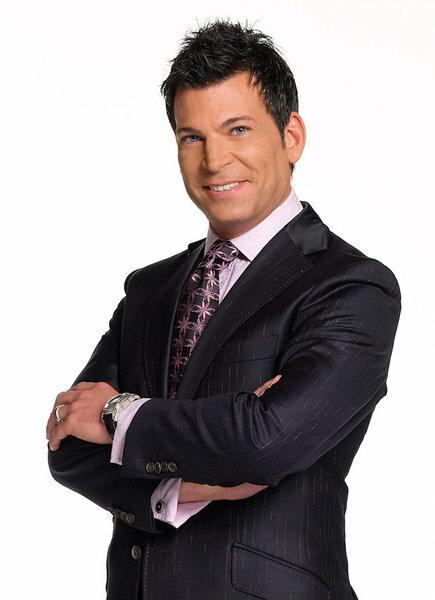 One of my favorite wedding and event planners it David Tutera. If you have never seen My Fair Wedding you are missing out. David transforms any event into an unforgettable evening. So what are his secrets? Here are a few of David’s tips and tricks of turning your party from mediocre to magnificent. Use scent to capture the mood of the evening each scent means something different. These are just a few tips and tricks from David, to see more check out his website!